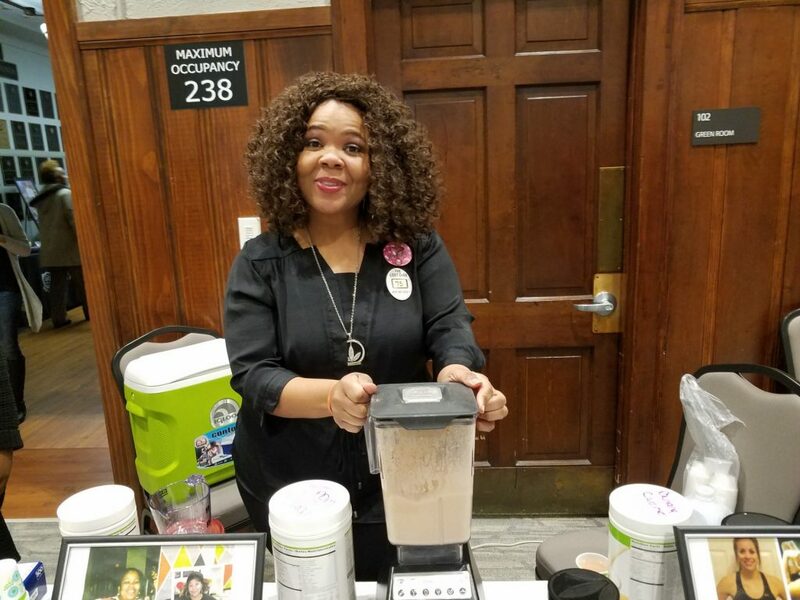 These articles consist of Conway area events that focus on and/or celebrate women such as the Women’s Writing event or the Women’s Business Expo. 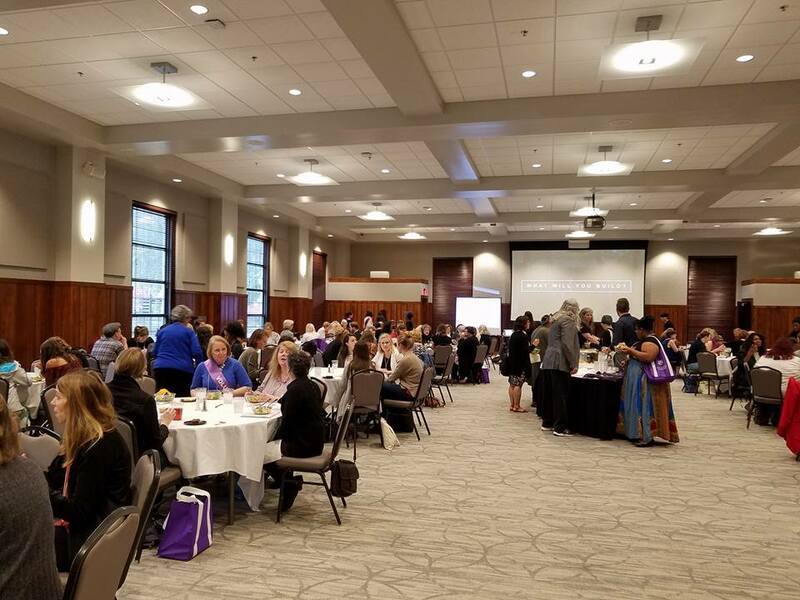 The Women’s Giving Circle at the University of Central Arkansas awarded five grants that focus on development opportunities for women and girls during the annual Grant Awards Luncheon on Nov. 9. 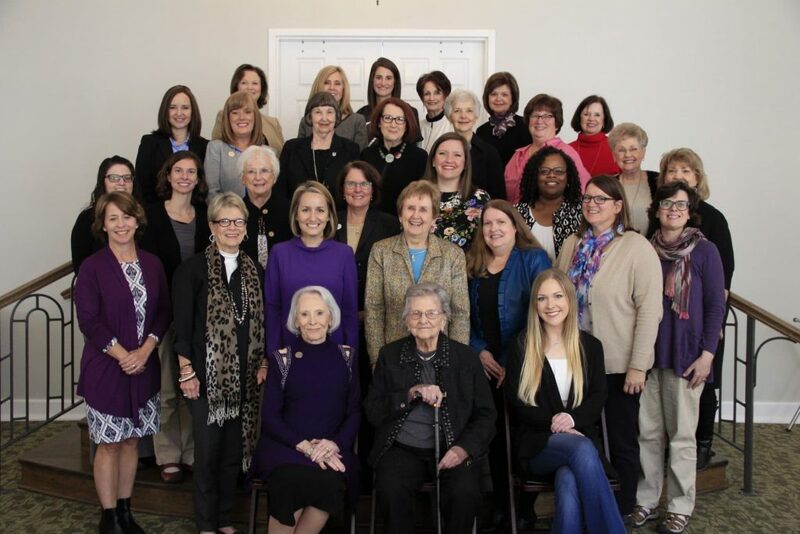 The first The C. D. Wright Women Writers Conference was a big hit. 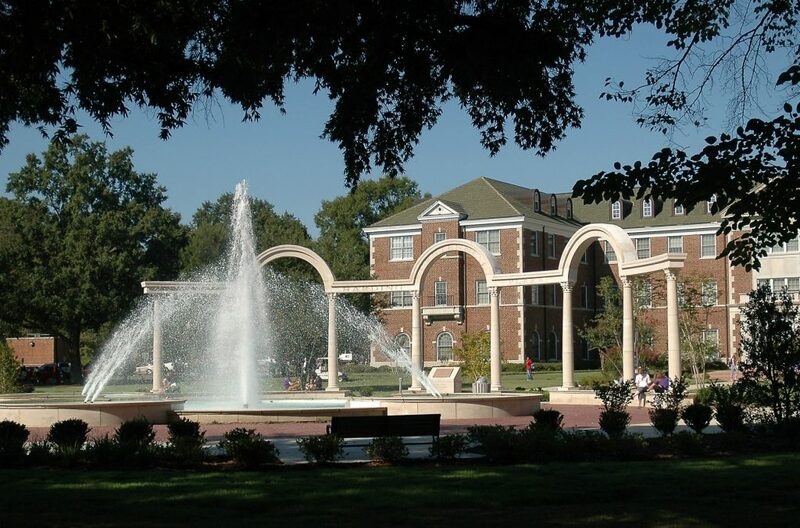 The conference took place from November 3-4 on the campus of UCA. The C. D. Wright Women Writers Conference will host its inaugural event Nov. 3-4 at the University of Central Arkansas. The conference is open to all, though it will cater to women and women-identifying writers from all genres and all experience levels, from journalism to mass-market books to literary endeavors and beyond. The conference’s goal is to provide a space for camaraderie, connection-making and inspiration.